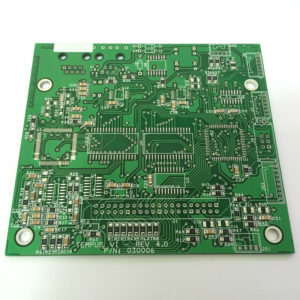 SMT Assembly: We mounting all resistor and capacitor on your PCB.learn more our Special PCBA Prototyping services. Manufacturing file required:PCB Gerber files,BOM,Pick and place file. Payment,click the button below, if total $100,please write 100 pieces.